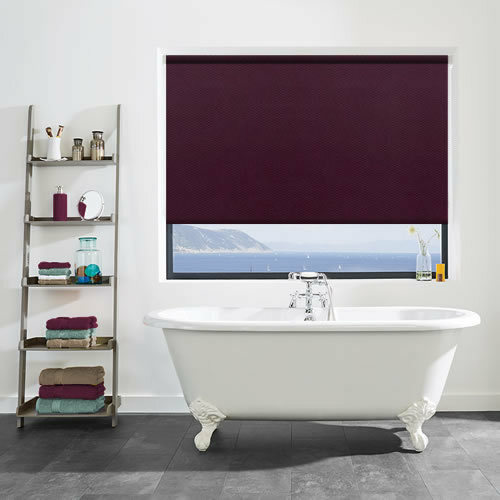 With their deep rich hues and colourful character, these purple or burgundy PVC waterproof bathroom blinds are perfect funky bathroom blinds. 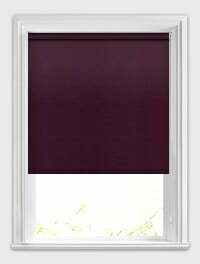 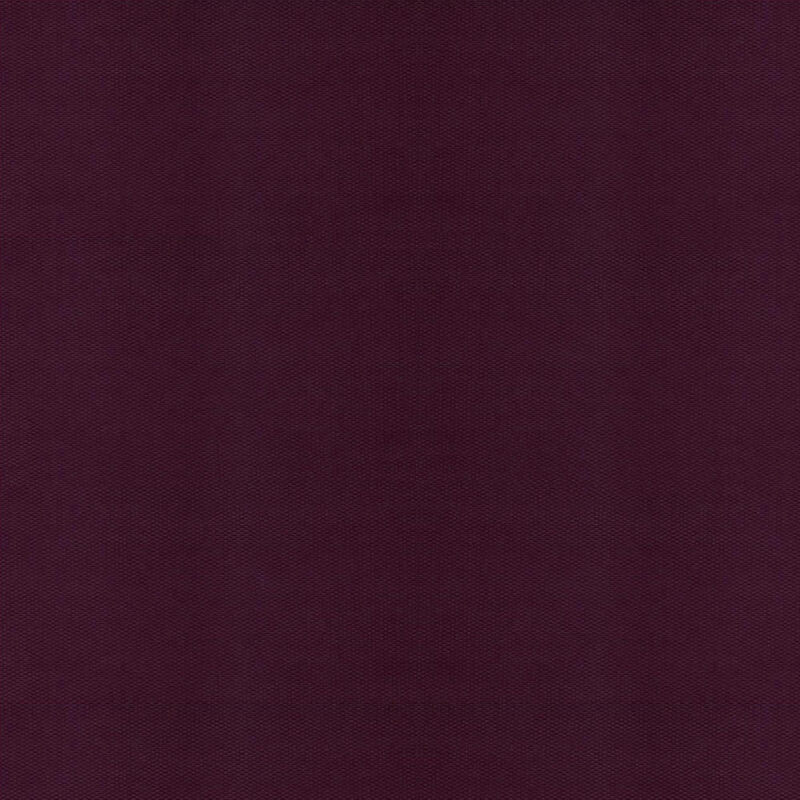 With shades of aubergine, plum and maroon, this fabulous PVC moisture resistant fabric features a subtle texture making it a wonderfully rich window dressing that is full of depth and character. 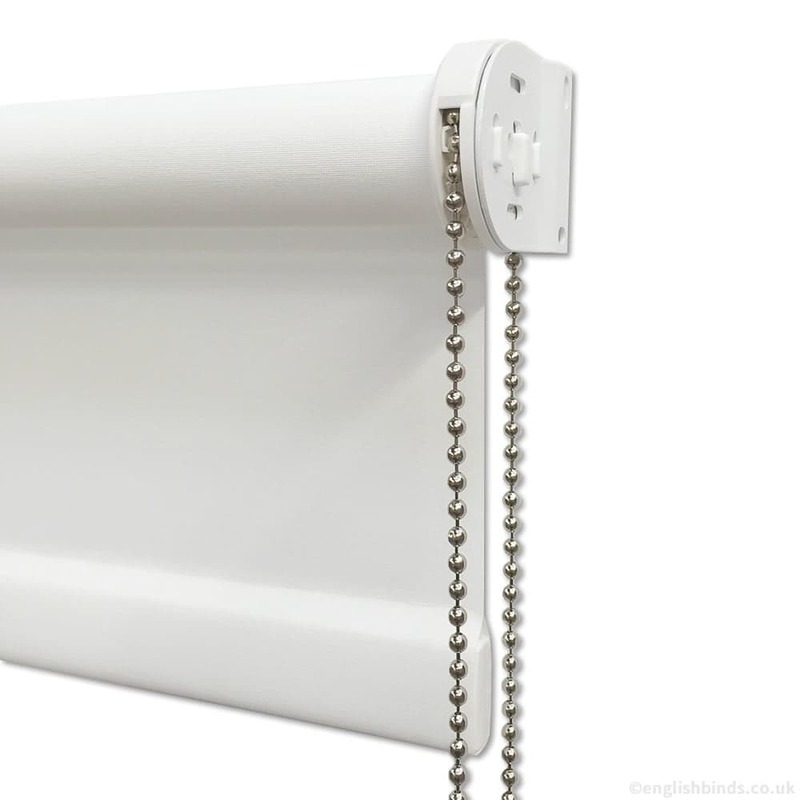 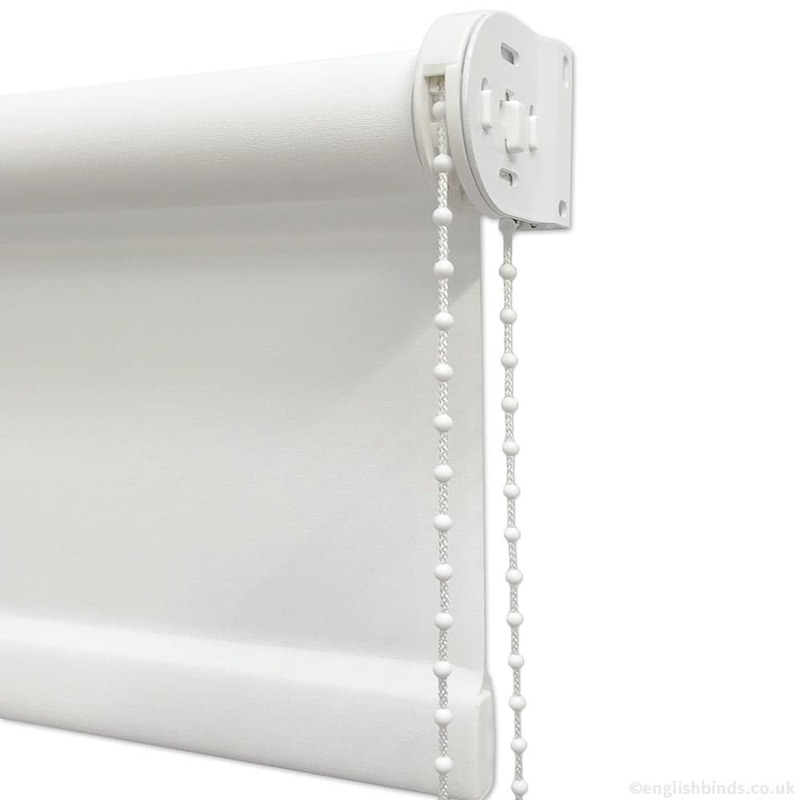 Easy to keep clean being wipe able and washable and with their blackout and stain resistant coating they are a functional and extremely durable window blind that will definitely bring the wow factor to any home. 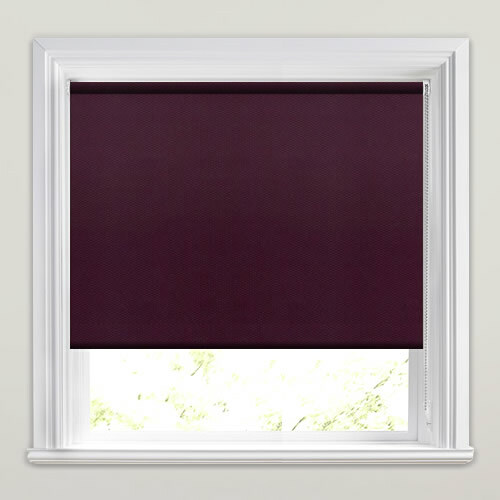 Excellent service and excellent product, 5-star service.